Fireplace Doors, Electric Fireplaces and More - Buy Direct & Save! 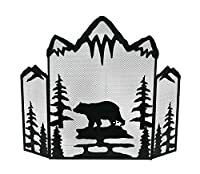 FireguardFactoryOutlet.com has been serving the fireplace consumer since 1998. Fireplace doors have been our specialty but we also carry electric fireplaces and a variety of fireplace inserts, fireplace mantels and more. 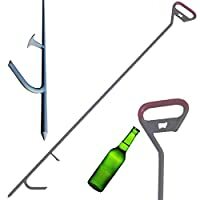 Additional fireplace accessories include andirons, firebacks and toolsets with many more products in the works. 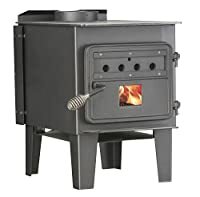 We also carry heating appliances such as wood burning stoves and pellet stoves at prices lower than most anywhere. There was a time when a fireplace could only be used for burning wood. Today there are numerous different types of fireplace products that allow you to burn a variety of different fuels. In addition, fireplace decor has come along with stunning fireplace doors and fireplace screens that accent the home beautifully. 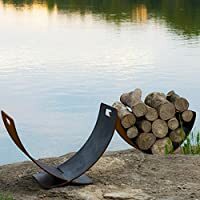 There are also fireplace inserts which go inside your fireplace to provide heat and/or decoration for those who do not wish to just have simple fires. 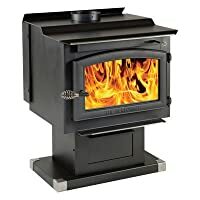 Wood burning, gas, electric and gel fuel burning inserts are available in a variety of sizes and styles. 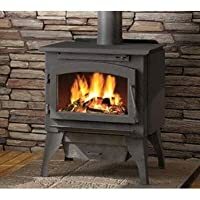 Check out our wide selection of fireplace products by choosing a category in the sidebar. If you have a specific product in mind already, the search feature will serve you well. We strive to provide you the best products at the best prices on the web. Be sure to come back often as our product inventory and pricing changes regularly. All payments are processed through Amazon, the world leader in online shopping, so you know all orders are 100% secure - guaranteed!